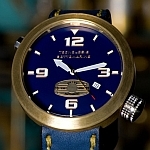 Hat tip to OceanicTime editor Tlex for pointing out to his May 2010 article for precisions. 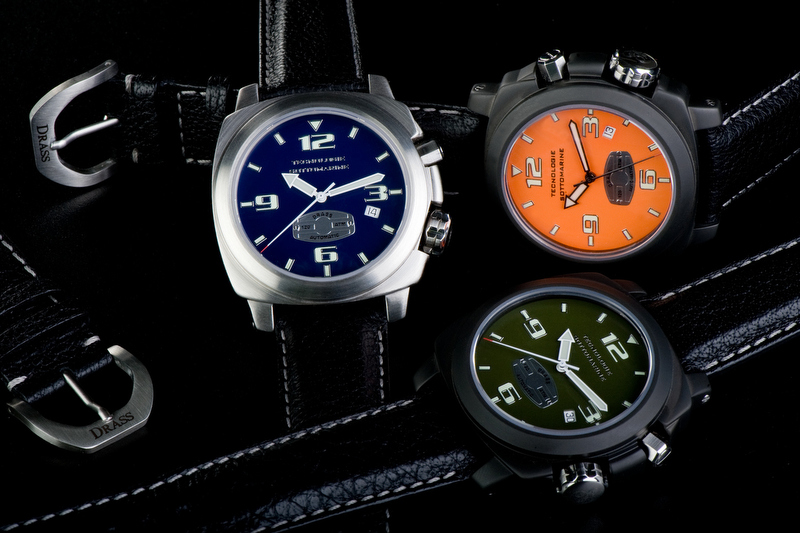 This year, Italian watchmaker Anonimo unveiled Drass, a spinoff of their eponymous brand. 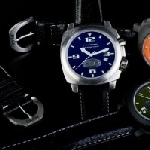 Anonymo has been building watches since 1939, and its history is linked to that of more prestigious Officine Panerai. 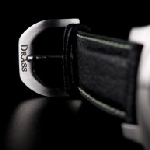 In activity since 1927, DRASS is the oldest supplier of commercial diving equipment. 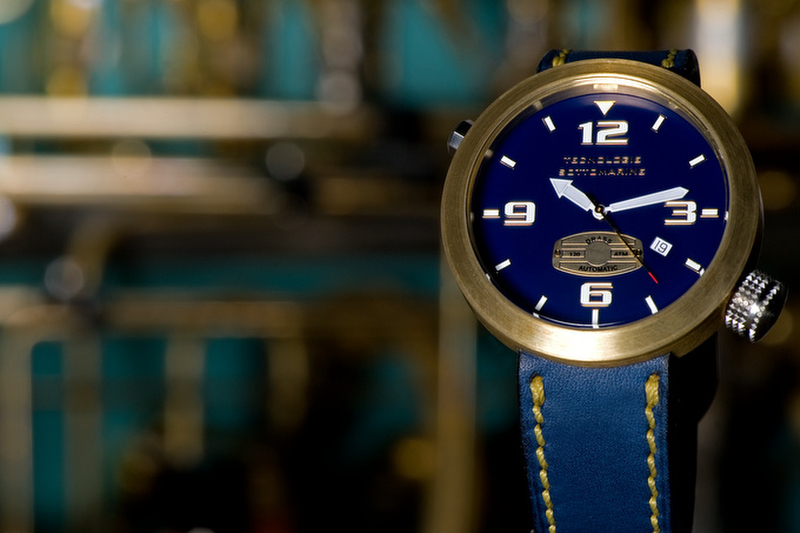 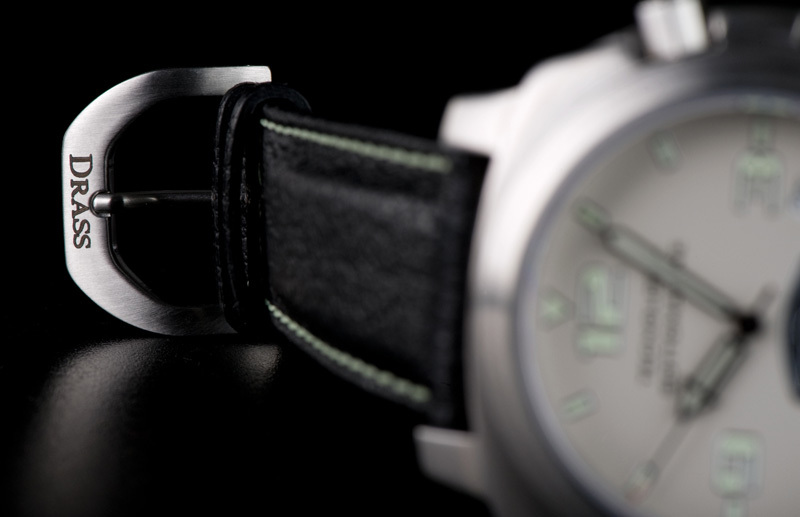 After a collaboration with Anonymo, DRASS was left to develop its own watches. 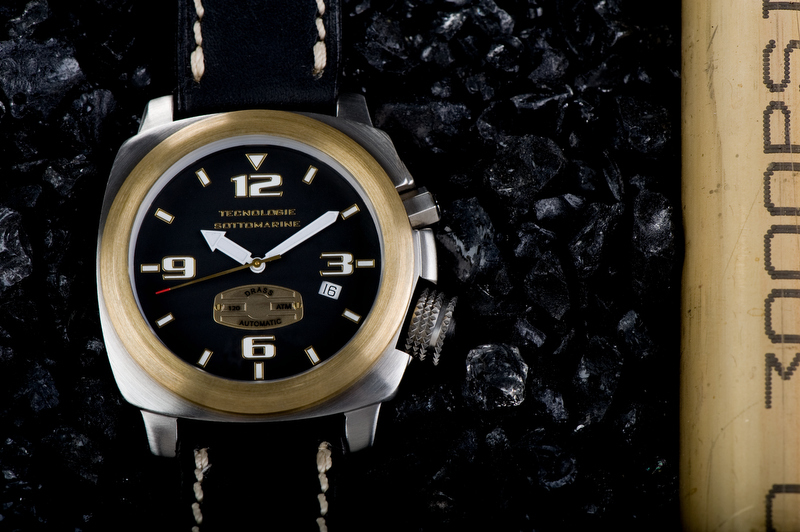 Drass uses a bronze copper alloy called Tungum for some bezels and cases, and all their watches are powered with SW200 calibres supplied by Selitta.